Canton-born American horticulturalist Lue Gim Gong (1860-1925) is little known to his native fellows in China, while in Florida where he lived for decades and died, he is remembered for cultivating a sweet and frost-tolerant variety of orange. His contributions to the orange growing industry were also acknowledged outside the US, when the orange species he developed were featured on a stamp issued in Israel, in 1956. 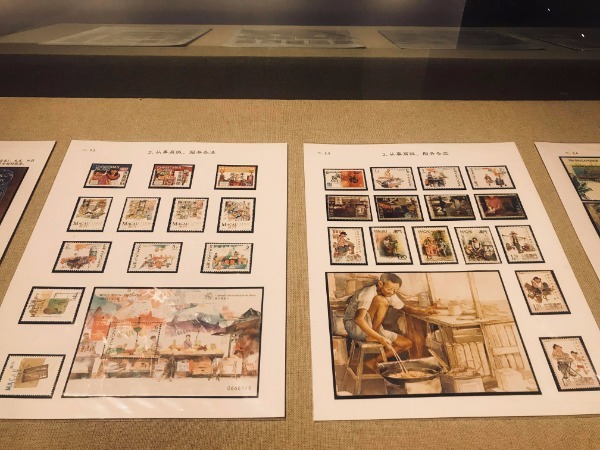 The stamp, together with a copy of a US magazine article published in memory of Lue in the 1960s, is on show at a Beijing exhibition reviewing the immigration history of the Chinese. 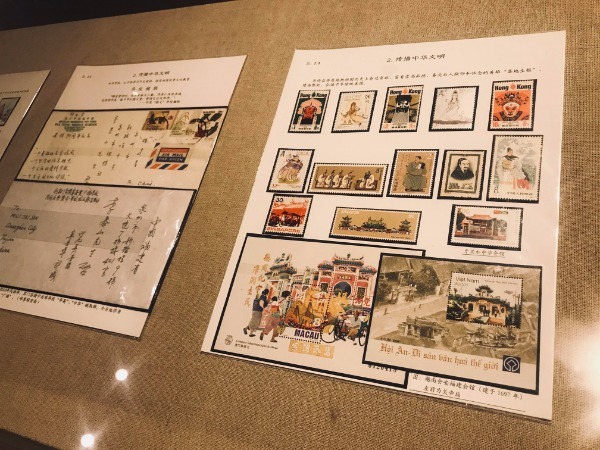 A World of Square Inch, underway at the Overseas Chinese History Museum of China through July 15, shows stamps, envelops and historic documents, many issued abroad that are part of the collection of Quanzhou Museum of Overseas Chinese History in Fujian province. These little pieces of paper for postage encapsulate the memories, both bitter and sweet, of the Chinese immigrating across the world. 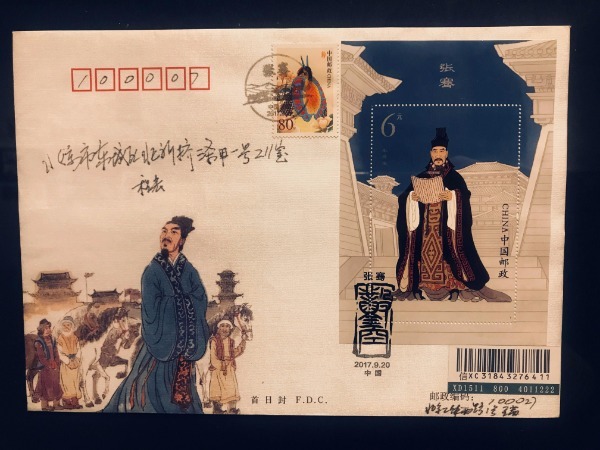 Some hail laborers who worked hard to earn a better living for their families back home, for example, stamps issued in Cuba in 1997 marked the 150th anniversary of the arrival of first Chinese who came to work at farms. 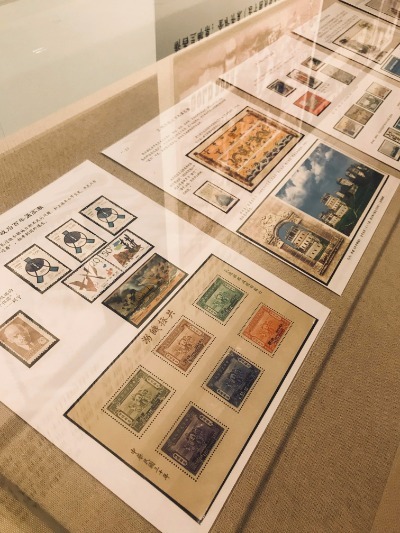 Others celebrate the achievements of overseas Chinese in science, arts and culture, for example, a stamp was issued in 1995 in France showing a painting by the prominent artist Zao Wou-ki. This exhibition shows the dynamics of Chinese communities all over the world, as well as paying a homage to the courage and diligence of generations of immigrants which still matter to people today.